Right now we're just trying to make sprites editable. 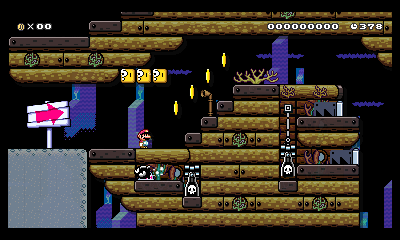 I'd say we're done with ~%50-%75 of the SMB1 SMAS theme, and (afaik,) we haven't touched SMB3. 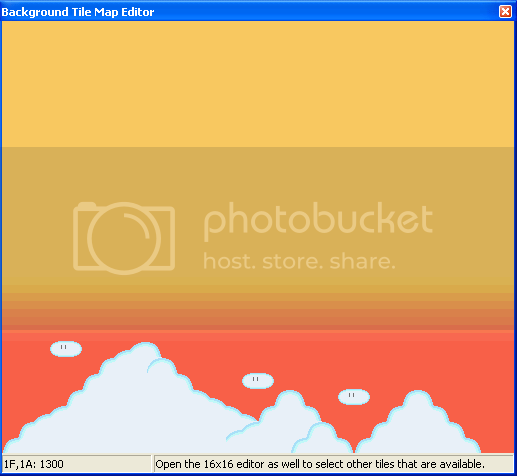 And if possible, can you please make the level preview background image? It only takes 5 seconds to re-size the background image. For the Airship theme. 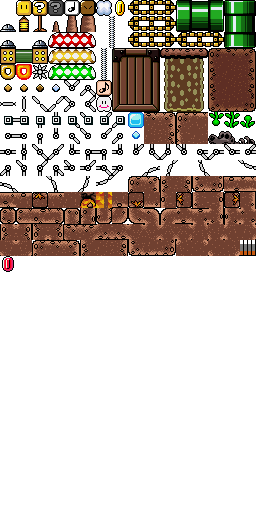 The background needs to be re-sized to 512x512, and I'm not sure how much it needs to be shrunk for the level preview image. Ah, so is this just a background swap? No problem, I can do that after I extract all the sarcs. Um I updated with boot9strap. Am I safe? Posted on 09-22-17, 05:53 pm in Attention 3DS users! What'd I miss? I can try to fix it if you'd like. I'm Epic_stuff, but you can just call me Epic. 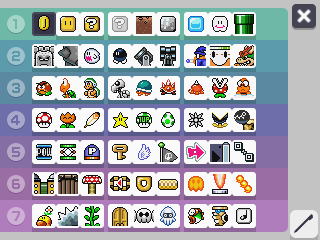 I like to mod SMM, SMW (soon), and NSMB2. 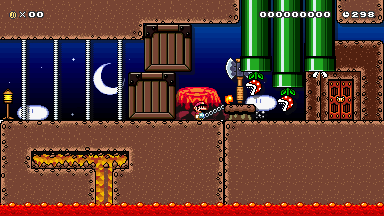 I like SMW the most, so often times my mods will be for that game. I use my 3DS 100x more than my Wii U, so that explains why I plan on initially posting my mods for SMM3DS. Posted on 10-17-17, 06:10 pm in Introduce yourself! Your favorite SM64 theme, now in SMM! 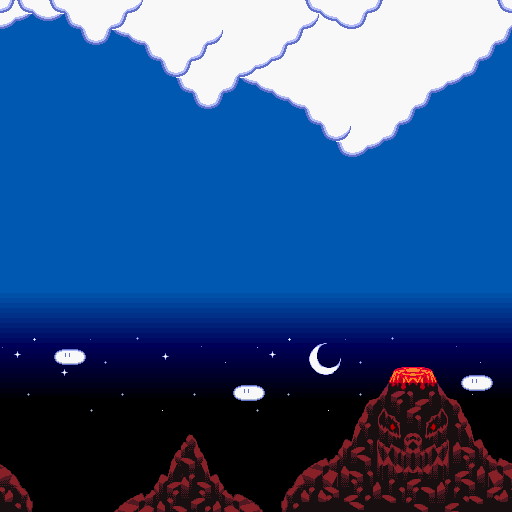 I really wanted to find a way to import this theme to SMW, and here's how I did it. Enjoy! 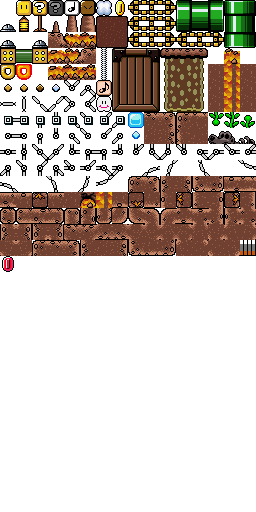 -Some tiles are/may be transparent. I believe this is due to how paint.NET makes tiles brighter. -The music may not loop on Wii U. This should not be a problem in the near future. 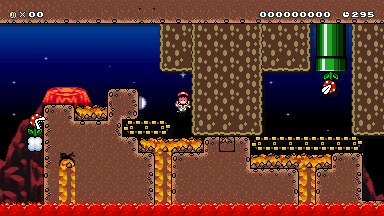 -The Wii U version lacks some things, such as the palette icons and the level preview background. 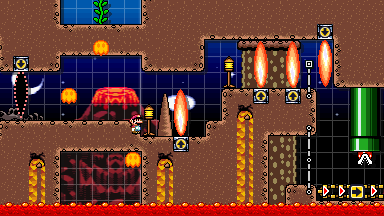 -Semi-solid platforms have a set texture. I didn't realize it was a bad idea until afterwards. -The music is not mine. I plan on creating my own in-game music in the future. -Credit to Buntendo for the Wii U port! 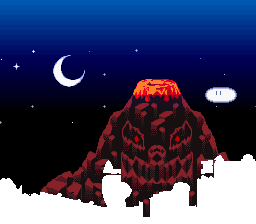 What about that volcano theme you made a couple of months ago. 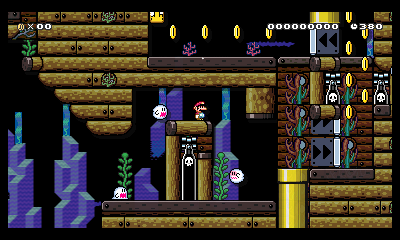 Are you able to make a Wii u version of that? Not yet. I still need some assets before I can say it's done. 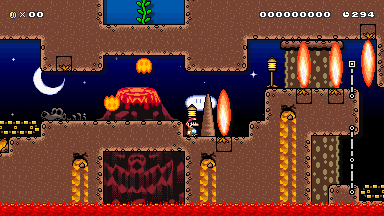 Don't forget, that if you do this idea, there won't be any actual lava in your level! Page rendered in 0.220 seconds (with 1.372 MB of RAM).